DASA is seeking proposals that accurately account for, and track, personnel on board the aircraft carrier HMS Queen Elizabeth (QNLZ). HMS QNLZ currently uses a physical peg board (for core Ship’s Company) a T-card holder (for accredited visiting contractors/shore support staff) and a visitor log (for all other visitors) to account for the number of personnel on board. 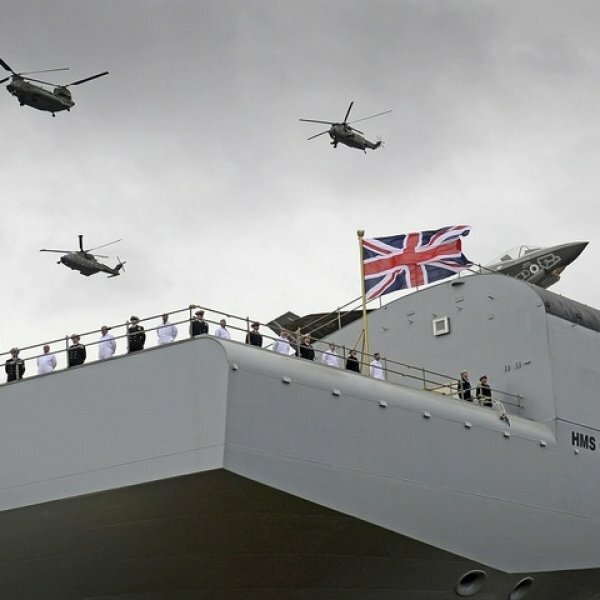 This competition is seeking novel ideas for how to account for, and track, personnel on board the UK’s largest Royal Navy ship. Your proposal must meet Challenge 1 (mandatory) but proposals that meet both Challenge 1 and Challenge 2 are welcomed. This challenge is seeking prototype technologies with the ability to positively log personnel on and off the ship; including the ability to add ad-hoc visitors quickly and without additional staff resources. It must provide an accurate readout of the number of personnel on board in real time. This challenge is seeking prototype technologies that would, in an emergency situation, allow for the immediate positive location of all personnel on board. Whilst this does not have to be an exact location, it must significantly narrow the location of the person to a section of the ship. technologies capable of achieving appropriate approvals such as Defence Assurance and Information Security (DAIS) accreditation, fulfilling the requirements of DE&S’ Change Impact Assessment Process (CIAP). The funding of at least £250k is expected to fund multiple proposals. Individual proposals must be lower than £125k including all costed options; any proposals received that are in excess of £125k will be automatically deemed non-compliant. Contracts will be awarded for an initial duration of 3.5 months with further costed options included for up to a further 5.5 months trials and tests. technologies that require use of embedded on-board networking technology during the trial period. cannot be trialled during the duration of the contract in line with the testing and trialling guidelines. Please visit DASA’s competition page for further information, including terms and conditions and application guidance.